It’s time to get stoked for travel in 2019, and if you’re the type that prefers a dash of originality and flavor in your lodging choices, the year is shaping up to be banner status. Destinations across the world are stepping up their boutique hotel game, and 2019 is filled with exciting openings, particularly for those willing to venture beyond the typical major urban hubs. Boutique hotels first emerged in the ‘90s to meet the increasing demand for unique design, but they’ve come a long way since then. Over the last few years, two trends have emerged in the boutique scene: a stronger focus on experiences and a more nuanced understanding of reducing environmental impact. From Bristol to Bali, Sri Lanka to South Africa, here is seven of the most exciting boutique hotels opening up in the next year. Designed in the style of a 1920s safari for none other than the incredibly wealthy, this absurdly opulent blast from the past is set in the heart of the Namibian desert and offers an extravagant end-of-the-Earth type of experience. Sonop, from the hotel group Zannier Hotels, is set up to be sort of like glamping but with a level of comfort on par with high-end bygone-style lodging brands like Raffles. There are 10 “tents” altogether, but don’t let the tents fool you; this isn’t the sort of camping with pegs, poles, and peeing in the great outdoors. The tents at Sonop come fully equipped with all the frills: air conditioning, vintage teak furnishings, colorful carpets, and antiques. There’s even a Champagne and cigar lounge, a heated infinity pool, and black-tie dinner service — so you can settle in deep after a day touring the range. All eyes have been on Sri Lanka as one of the top places to visit for 2019, and as tourists surge towards Sri Lanka’s white palm-lined beaches, a huge number of developments are underway. Harding Boutique Hotel hopes to welcome some of those excited travelers in a newly crafted space in Ahangama. The Harding Boutique Hotel is the first in a series of planned properties designed by The Harding Group, which is using Sri Lanka as its debut destination. 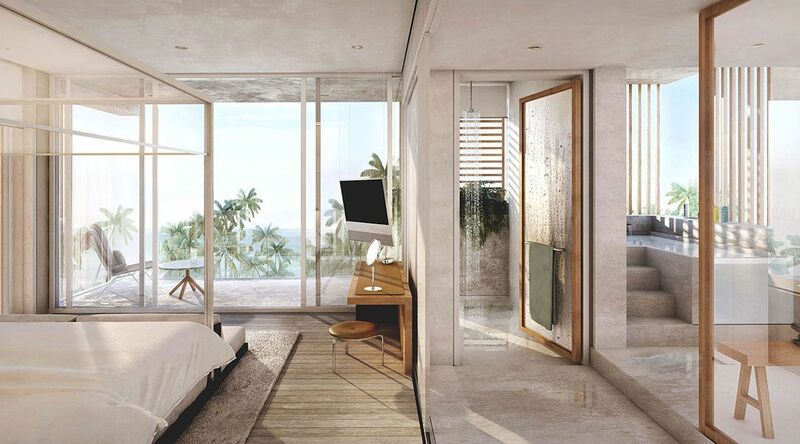 Incorporating a tropical modernism style that fits the Sri Lankan vernacular, the hotel will have just six luxury suites with butler service overlooking the ocean. Teaming up with internationally renowned architect Jonathan Ashmore — of previous architecture fame in London and Dubai — the Harding Boutique Hotel is bringing creative luxury to one of the main surf spots on Sri Lanka’s south coast. Bali has led the way in green development for several years now, something that nonprofit sustainable consultancy group Earth Company has been at the forefront of. 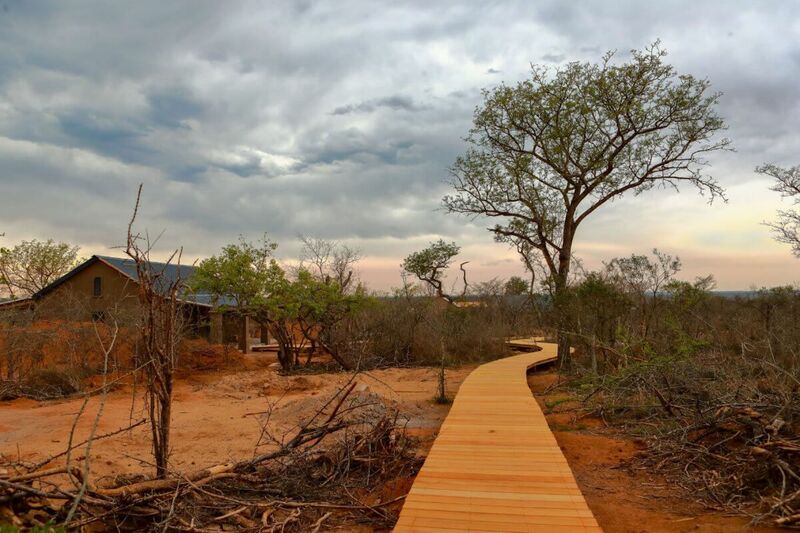 Its latest innovation is an exciting eco-retreat that it’ll be using as a testing ground for new conservation techniques aimed at helping travelers reduce their impact on both the environment and local communities. Set to open in May 2019, Earthly Paradise is completely solar powered and features eight “Earthbag houses” designed by eco-architects, along with a probiotic cafe, plastic-free store, permaculture garden, and yoga shala. The effort is quite appropriate, given the hotel’s location in Ubud, the heart of yoga, health food, and sustainability in Bali. One of England’s most cutting-edge new hotel groups, Artist Residencies creates fun and friendly boutique hotels that have popped up all over the UK. Its newest offering, the Artist Residence Bristol, is inside an old boot factory in a funky boho neighborhood of Bristol. Consistently voted one of Britain’s favorite cities, Bristol has a contagious energy and a thriving alternative culture well-suited to the trend-setting style of the Artist Residence group. 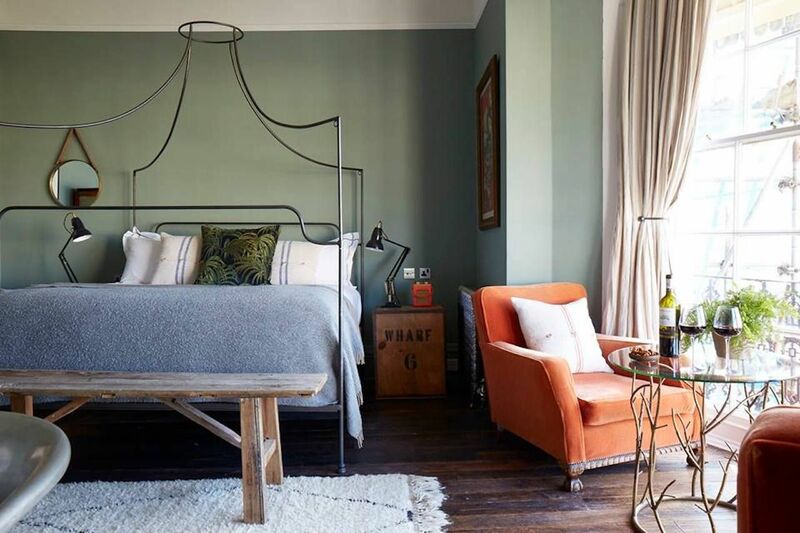 Opening in late March, the hotel has transformed the crumbling 19th-century building into an exciting 27-bed boutique hotel. You can expect hipster furnishings, most likely some exposed brickwork, and definitely delicious food and an effortlessly cool vibe. Over the past few years, the Ace Group has built a well-respected name for itself as a leader in the hipster hotel revolution. The brand will bring its chic, creative urban style to Kyoto in 2019. The space is sure to appeal to the digital nomad, millennial crowd — think indie men with beards and trendy digital nomads hunkered over laptops and lattes in the lobby. 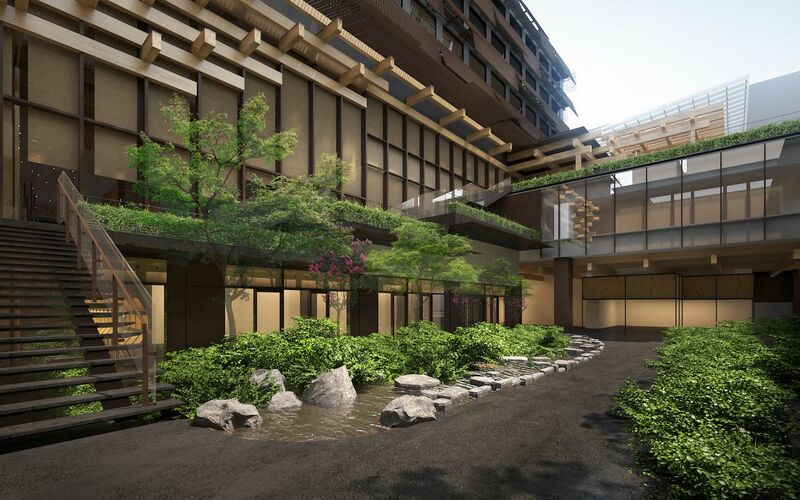 The Kyoto opening will be Ace’s first Asian hotel and its first hotel in a non-English-speaking country. So although they’re keeping their plans fairly hush-hush, there’s no doubt they’ve got something rather special up their sleeve. There’s more to Tennessee than Jack Daniels. Stunning scenery and southern hospitality are just the tip of the iceberg. 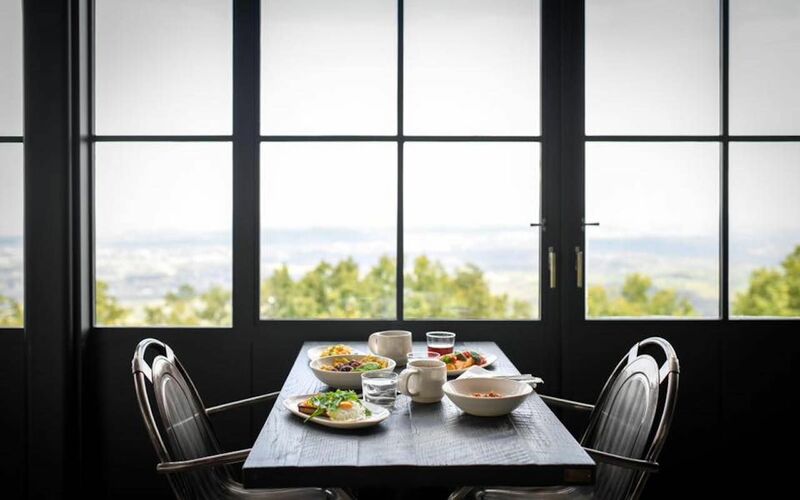 In fact, Tennessee is so popular with tourists right now that luxury hotel Blackberry Farm will open a boutique property in the foothills of the Smoky Mountains, home to the most popular national park in the country. The new property, Blackberry Mountains, will feature a limited number of cabins and cottages, offering boutique luxury in a wilderness setting. The restaurant is said to feature an underground wine cellar with over 10,000 wines and — if its previous hotel is anything to go by — there will be a strong focus on farm-to-table food culture. Super stylish hotel group The Royal Portfolio is bringing yet another artsy and adventurous residency to life next year with the opening of its newest property, The Farmstead. Locations don’t get much more exciting than Kruger National Park, one of Africa’s largest game reserves. Therefore it goes without saying that wildlife sightings and stunning views will be a given at The Farmstead. Made up of just three luxury farm suites, this hotel is the ultimate in boutique luxury.